THINK OF A RESUME AS SELF-ADVERTISEMENT! use to take us weeks to compose a resume. That is why we started creating samples! of their dreams. We are sure they will help you too! about achievements=) This adds 50% of the value to your resume. It is only compatible with the real Microsoft Word (not with Open Office, Google Docs). • Basic PC knowledge and a good mood! ⑤ Now let`s get to the most interesting part: open Word and edit the template! Don’t forget to open the file СapsLookTips&Tricks, where we are giving you some tips about increasing your resume`s value at least twice. Copyright 2018 © CapsLook. All template designs are for personal use only and may not be resold or redistributed under any circumstances. This was a beautiful layout and easy to navigate to make my own! 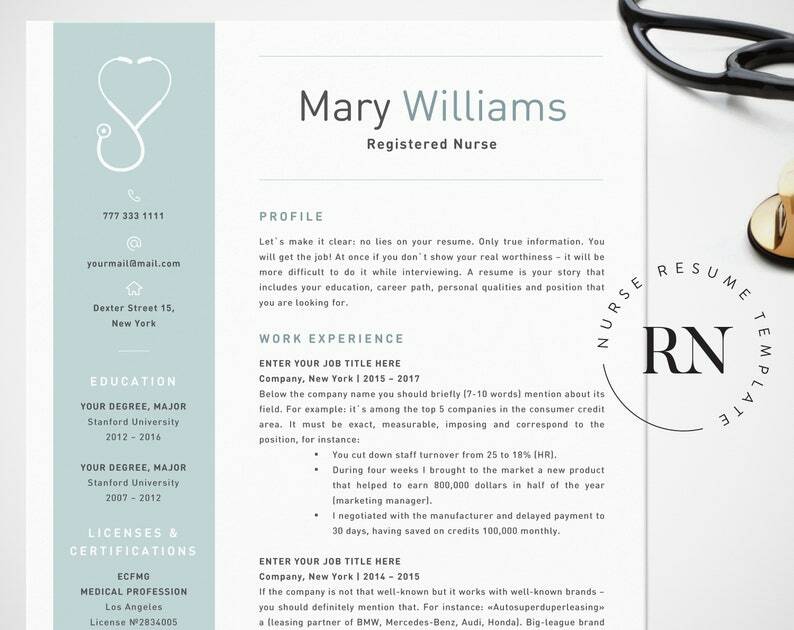 Perfect resume template & delivered instantly!